Welcome to Aviation Advice, or AvAd! This is going to be my main column for SkyZach. When I fly, I often try to find the most straightforward and cost-effective route to my destination. 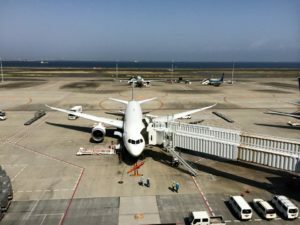 I’ve flown transpac to expensive airports for under 1,000USD, flown with minimal connections for minimal flying time, and even can tell you how to find a great seat on the increasingly cramped economy section of a flight. I want this column to be a column related to your aviation questions, so if you have one, please send me an email at zkuhn37@gmail.com with the email title AvAd, send a question on twitter, or leave a comment in any of the posts. Otherwise, this column will be filled as ideas flow through my brain.